Released in November 2015 on Rocket Recordings, the LP Horse Dance is jam-packed with kaleidoscopic dreamy compositions. From the very outset with the first track of the album ‘Dunes’, a rhythmic pulsating sound drives forward, with Josefin’s captivating vocals making a hypnotic combination. 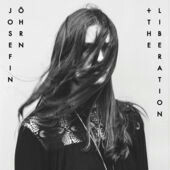 Following on from this is the first single that was released from the album ‘Sunny Afternoon’, where a stronger, slightly more ferocious and dark sounding Josefin greets us which gives the feeling that the sun in question isn’t in the bright blue sky but deep inside us (‘golden halo round around your heart feels that you are strong, but you don’t know who you are, right here you belong’ / ‘the power of the sun lived in your heart, let it burn you alive right from the start’). Having first gotten her hands on a guitar as a 16 year old, it was not long before she moved along to synths, and word on the street has it that her favourite instrument is a cosmophone no less. Öhrn sums up her music as ‘psychedelic spacegaze’ and together with her band has realised an album that, although released towards the end of the year, was a definite 2015 highlight for many, star-rocketing the band to new heights as ‘ones to watch’ for 2016. The album itself continues with the beat of the drums on ‘Sanity’, which teamed with Öhrn’s (at times) Mazzy Star-esque vocals makes you want to listen to this and get a bit psychedelic yourself on a dance floor / gig / bedroom – or anywhere with enough space to ‘watch your step’, as she utters at the abrupt end to the track. With an echoing reverb and intriguing sound, the album floats along with the dreamy ‘You Have Arrived’ before moving onto another pulsating and building-up the rhythm track – which I’ve listened to on numerous occasions and found myself reiterating (out loud) the recurring instruction of the title of this track to ‘Take Me Beyond’, usually whilst waiting for or travelling on trains, which is apt as this former single has a hurtling-through-space-at-high-speed kinda vibe. And so, it continues. This is our tip. Escape to the dark dreamland without haste. The last track on the album has Josfin reiterating that she wants to ‘talk, talk, talk’ and for sure this is one band that will have everyone talking about them very soon indeed. 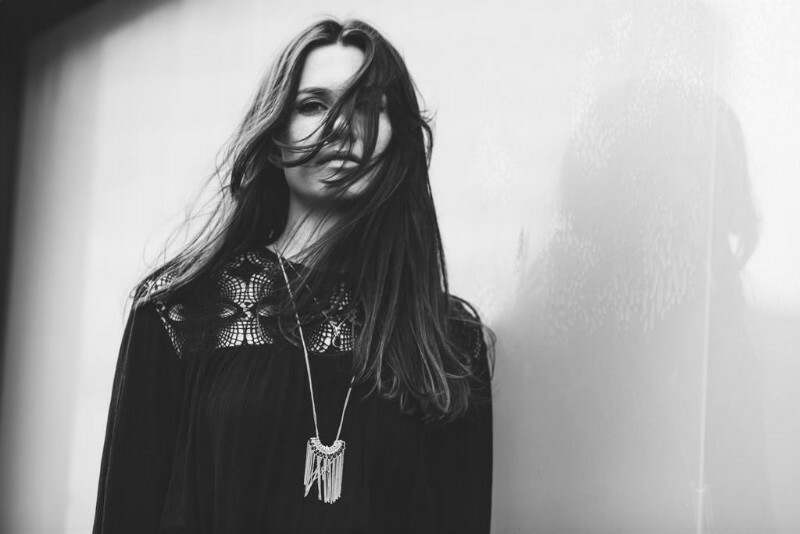 Josefin Öhrn and The Liberation will play the Minerva Art Academy in Gromingen on Friday 15 January at Eurosonic music festival (details here).